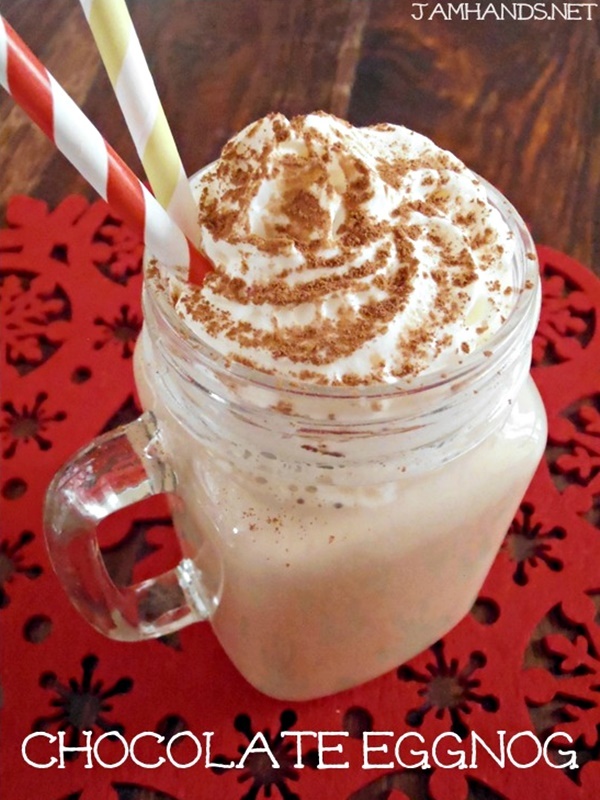 Here are a few of my favorite eggnog recipes to enjoy this holiday season. 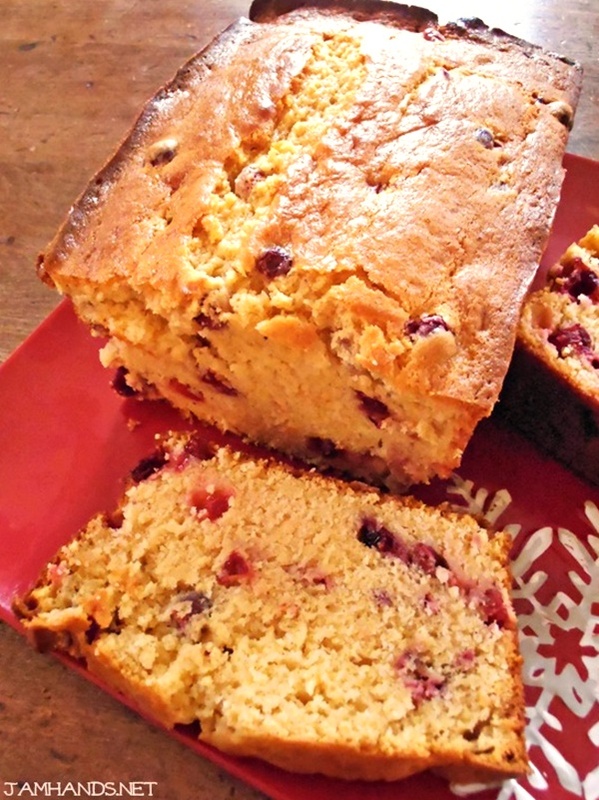 I think my most favorite is the Moist Cranberry Eggnog Bread directly below. It is incredible. I've even used it in a trifle. 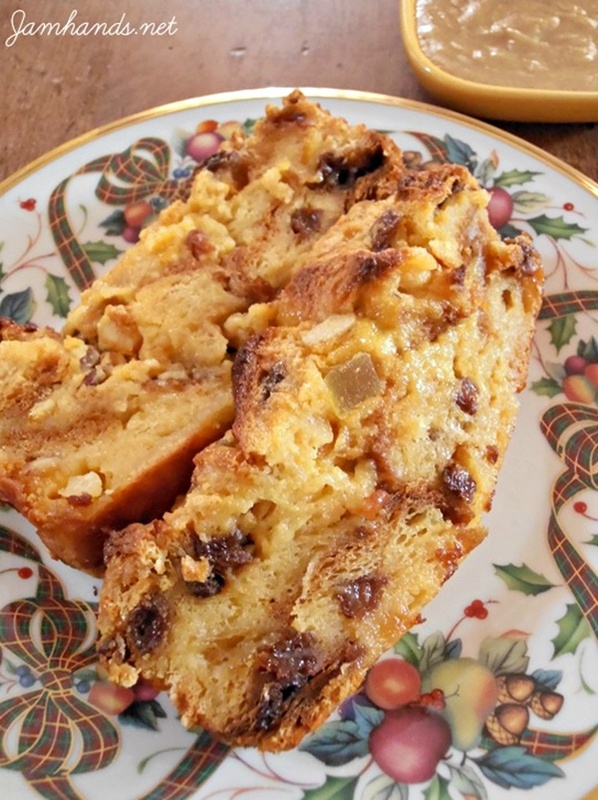 I cubed the cranberry eggnog bread and for the filling I combined a package of instant vanilla pudding with eggnog (however much it calls for on the package, I think it might be 2 cups.) After that has set for a few minutes, combine it with a container of cool whip. Mix with an electric hand mixer then layer in a trifle dish. Fantastic. Enjoy! You're killing me here! I'm an eggnog addict and not just the drink. The flavor is awesome and all of these recipes have me struggling as to which one to try first. Merry Christmas and Happy New Year Ali!! I just can't get that eggnog pie out of my head. WOW. 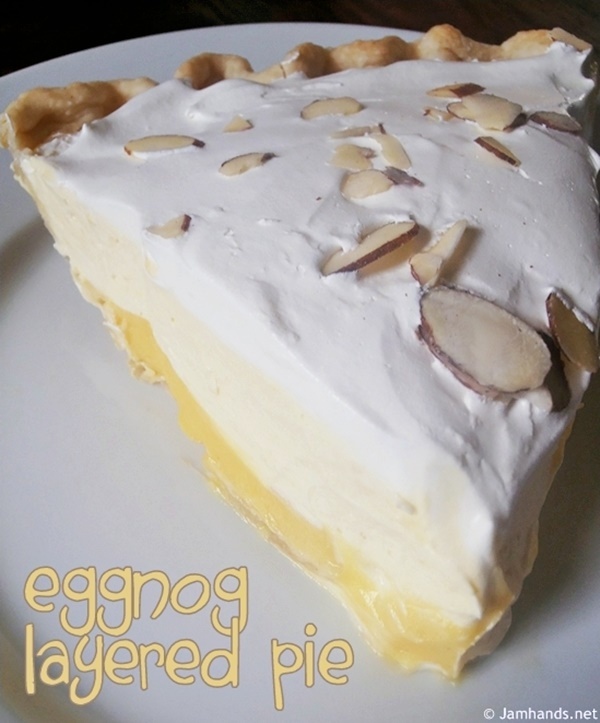 That eggnog pie looks wonderful! The pie... And Chocolate Eggnog? Must try!